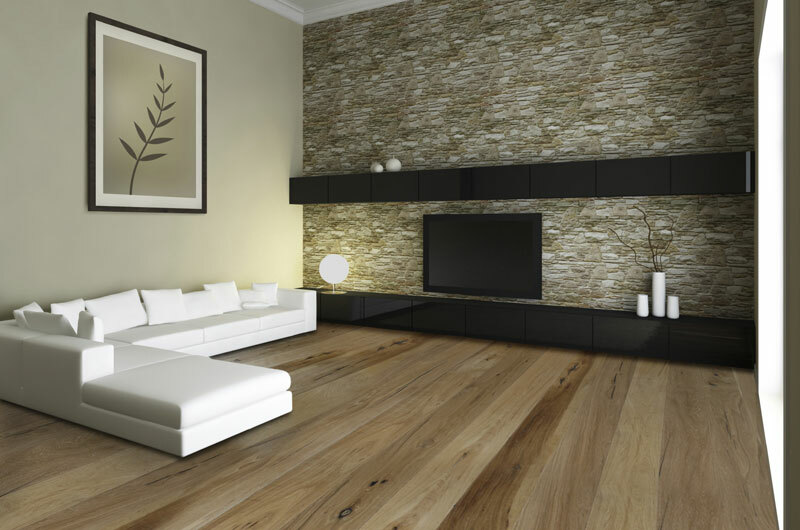 Bring the runways of Europe to your home with the highest quality European white oak in wide plank wire brushed finishes or bring the world into your home with exotics from around the globe, add some heritage with Canadian Maple, Birch or Oak. Our range of engineered floors are endless, with the growing number of condominiums being built, engineered wood is ever so popular. 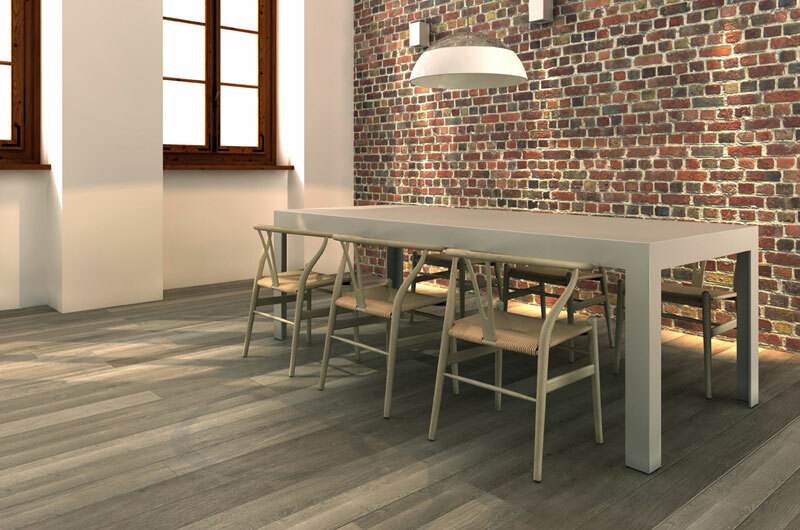 Prefinished, engineered flooring has several advantages over solid wood floors, beyond dimensional stability and universal use. 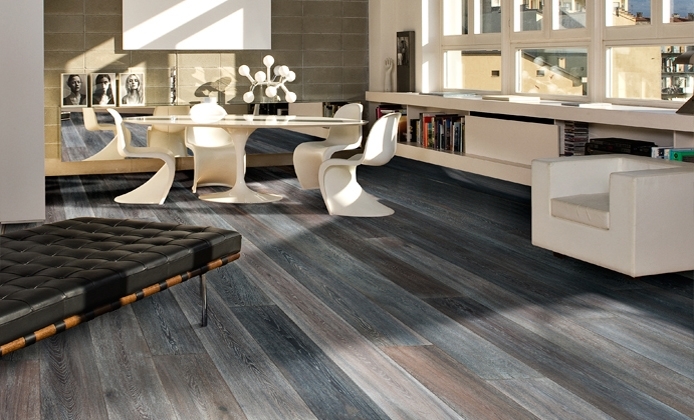 Design characteristics of engineered wood allow you to install the floors faster and allow for easier replacement of planks. Engineered floors can also allow a ‘floating’ installation further increasing ease of repair and reducing installation time. 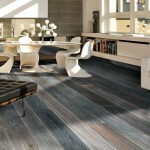 In general, engineered floor planks are longer and wider than their solid wood counterparts. They are also more resistant to moisture and humidity than solid wood floors, making them ideal for damp basements or humid areas. 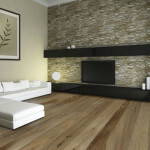 Quality engineered wood floors like those sold at Carpette Multi Design have the same resale value as ¾ inch solid wood flooring.